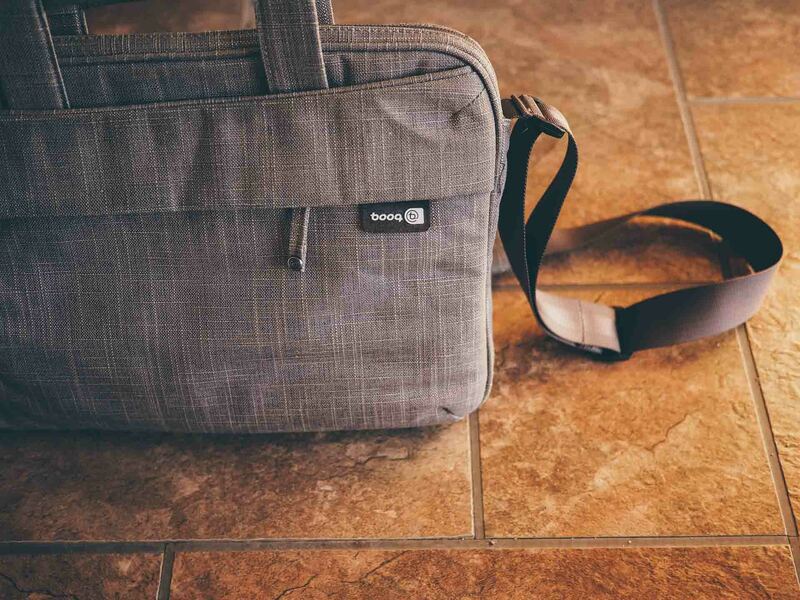 The bag is thin, light, and isn't a chore to carry around. Made of quality materials, the Mamba can be tossed around without a worry. 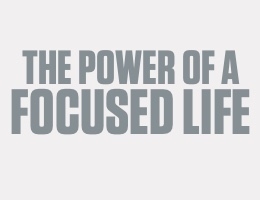 And most importantly, it’s just large enough to carry the items I need every day. 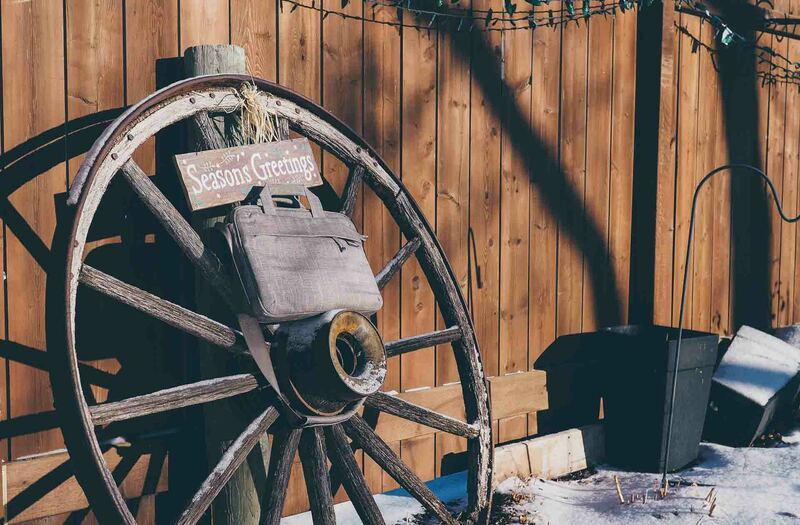 There’s a bag for every season. Lengthier trips may call for a backpack or suitcase. 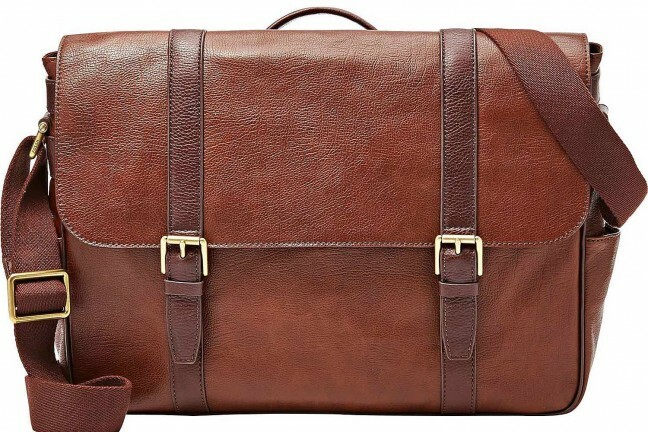 A day trip for work may call for a bigger messenger bag. 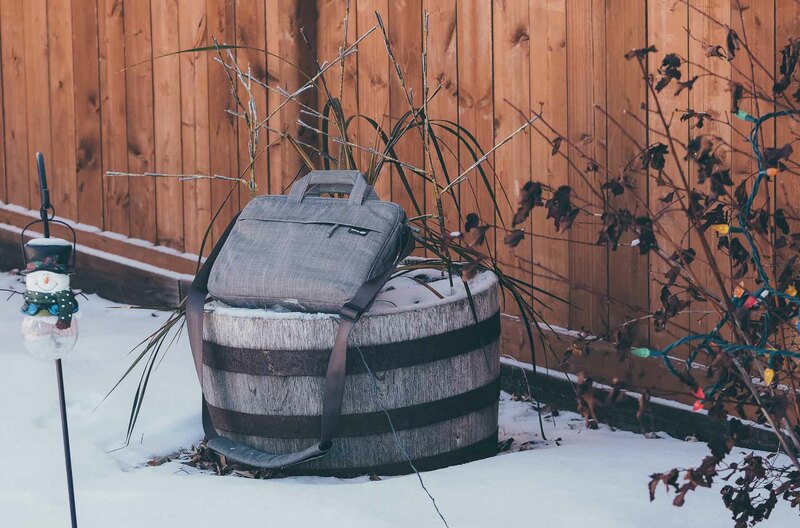 A short trip to the top of the hill may only call for your camera bag. I have a work situation where I need a MacBook or iPad, a couple pens, and a notebook or two. Sometimes I’ll carry along an Apple charging cord and a few source documents from a client’s office. My carry needs are not always as extensive as I often dream they are. Over time, I realized a full messenger bag or large backpack was overkill for my situation. I’ve slowly settled on the Booq Mamba Slim Courier shoulder bag. The bag is thin and light and isn’t a chore to carry around. The bag is also made of quality materials, so throwing the bag around isn’t a worry. And most importantly, it’s just large enough to carry the items I need every day without going overboard. 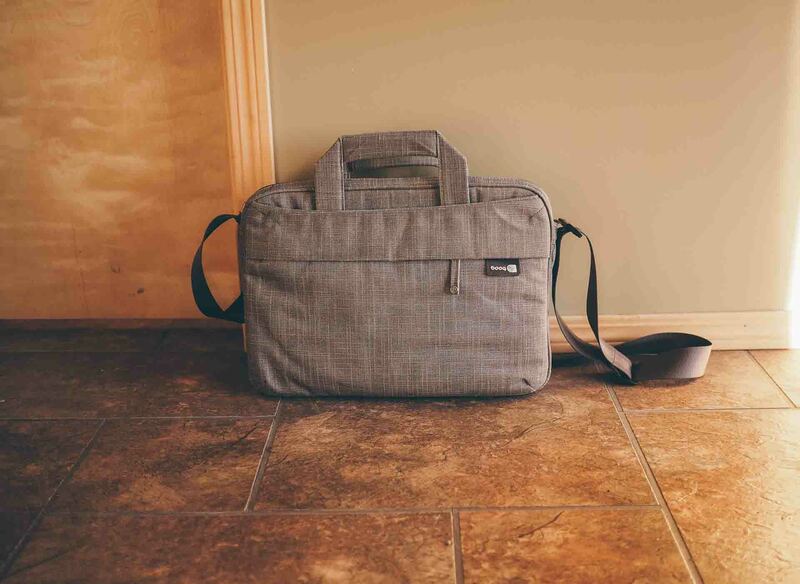 The Booq Mamba Slim Courier bag is part of Booq’s Fibre Collection. The bag’s durability comes from its fibrous nature. The fibre material hasn’t ripped after a few years of use and continues to look great to this day. Further, this unique fibrous material is waterproof and very light. Although the bag is small in and of itself, shaving off weight by using plant-based fabrics is an added bonus. I’ll often forget the bag is on my shoulder if I have a particularly light load. 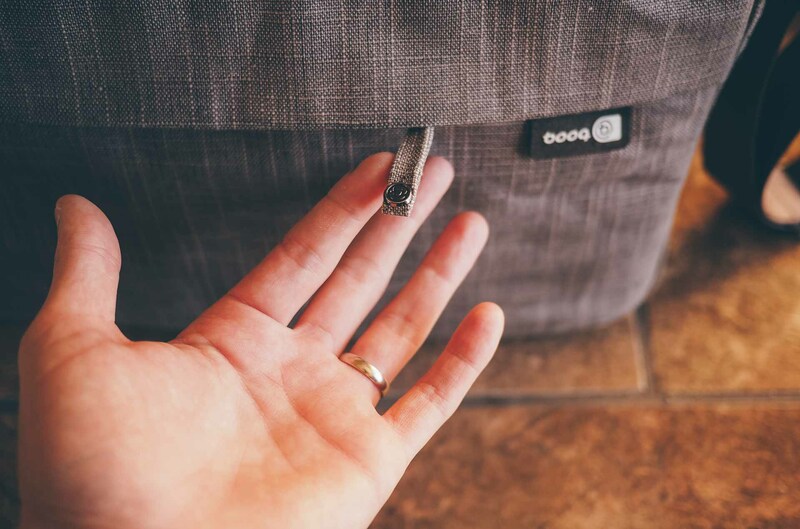 Booq’s entire Fibre Collection boasts these characteristics, so you can bet this lightweight material will pay dividends in a larger bag. The “Slim” in the Mamba Slim Courier’s name comes from its extremely thin form factor. Carrying bulky items in the Slim Courier isn’t ideal, but documents, tablets, laptops, and other items of that form work brilliantly. 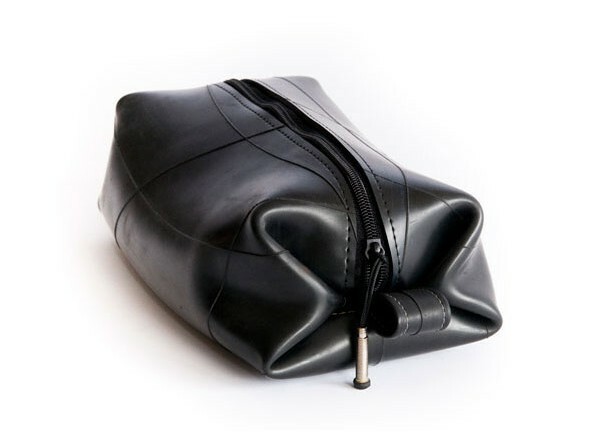 The main zippered pocket is lined with a soft fabric that won’t scratch any devices inside. My iPad Air 2 has become my main portable computer as of late, and there is ample room inside the Mamba Slim Courier’s main pouch. This particular bag can hold up to a 13” laptop and fits my 13” Retina Macbook Pro perfectly for those times when I need a bit more horsepower on the go. 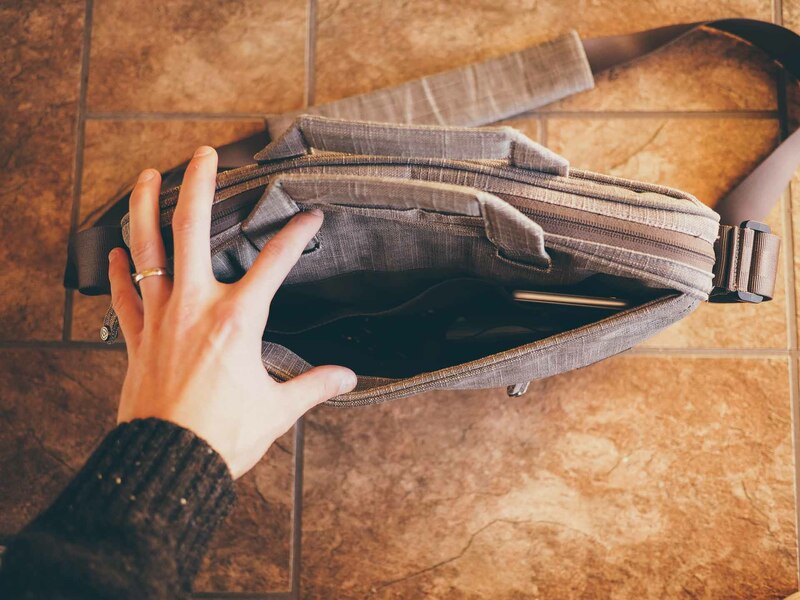 The front pocket has a few sleeves for carrying a phone, calculator, pens, and notebooks. I wouldn’t hesitate to put a MacBook wall charger into this front pouch, but anything bulkier would be pushing it. There are two flatter pouches in the back that are ideal for carrying a magazine, envelopes, or documents. 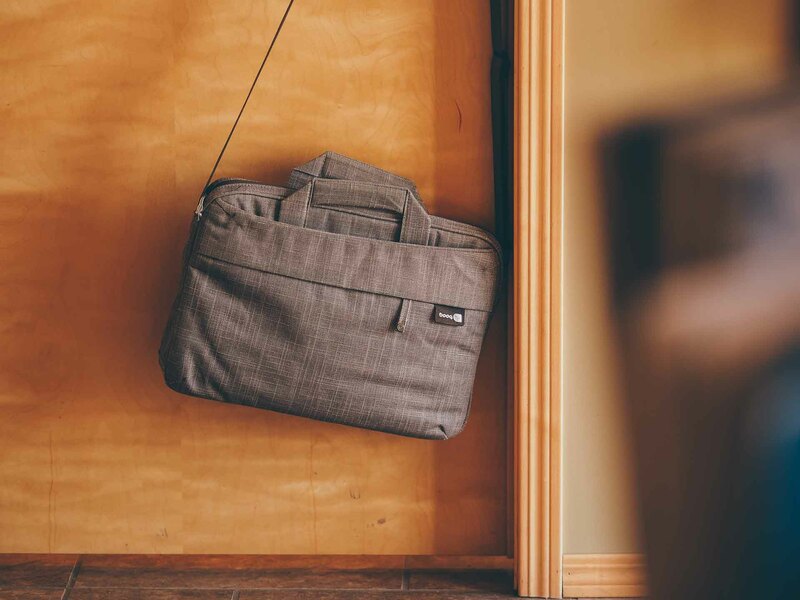 The number of documents I need to transport from one office to the next is often excessive, but the Mamba Slim Courier’s dual-pouches allows me to keep things organized and (most importantly) flat and unfolded. The handles are made of the same fibrous material as the rest of the bag and, therefore, have incredible durability. They also slide nicely into small cutout slits in the bag, meaning you can hide the handles if you are carrying the bag around your shoulder. 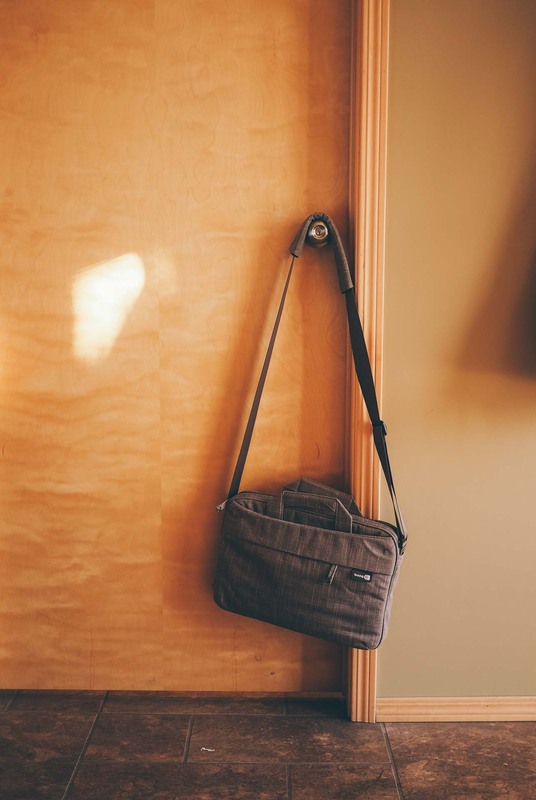 The handles provide a good looking and durable option for a bag that will be carried by hand a lot more your standard messenger bag. The Mamba Slim Courier’s zippers are of the same quality as the rest of the bag. I have yet to experience any zipper hiccups whatsoever. They slide properly and have never jammed. There’s nothing worse than a broken zipper, and I can’t see this bag ever letting me down in the zipper department. 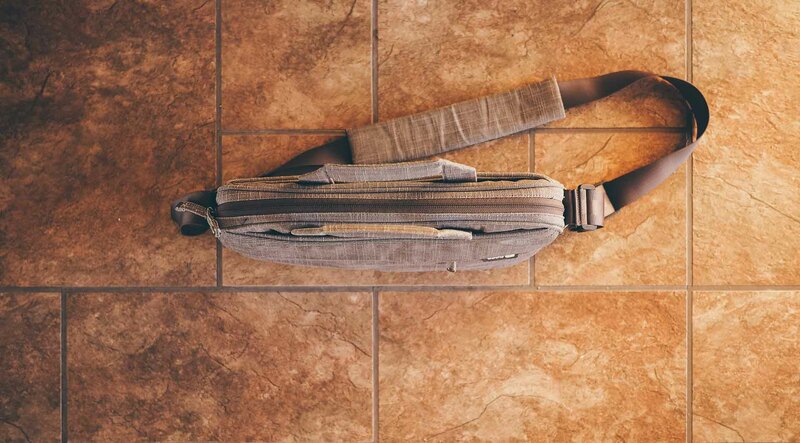 Lastly, the Slim Courier’s strap is on par with the rest of Booq’s Fibre Collection. The strap is made of the same material found in seatbelts in passenger vehicles. The durability of these straps is second-to-none and is one of the biggest reasons why I purchased a second Fibre Collection bag for heavier use. 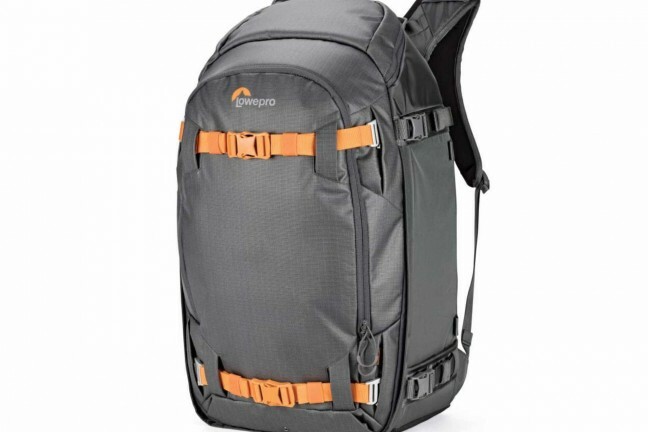 The shoulder strap has a nice shoulder pad that is comfortable for long periods of bag carrying. Again, the shoulder pad is made of the same material as the rest of the bag, so durability isn’t in question. 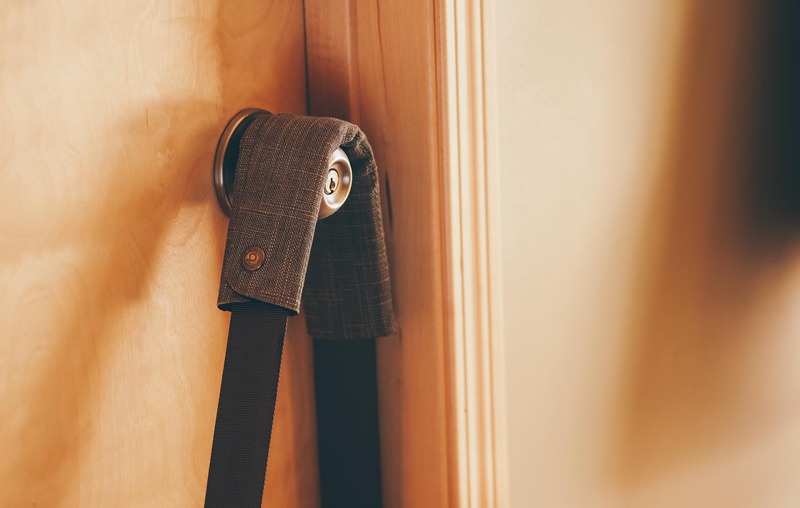 The shoulder pad is folded around the strap and secured by two snap-buttons, so if you become tired of the shoulder pad, it isn’t difficult to remove. 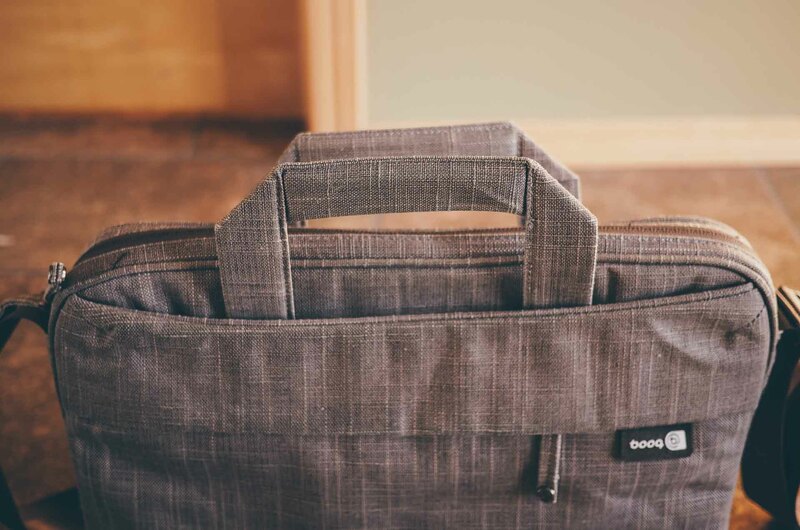 I’m a very big fan of Booq’s Fibre Collection bags. The bags are made with quality materials that will last for a very long time. And there’s no doubting how good the fibrous material looks when carried on your shoulder. The Mamba Slim Courier, in particular, is perfect for my current everyday carry needs. 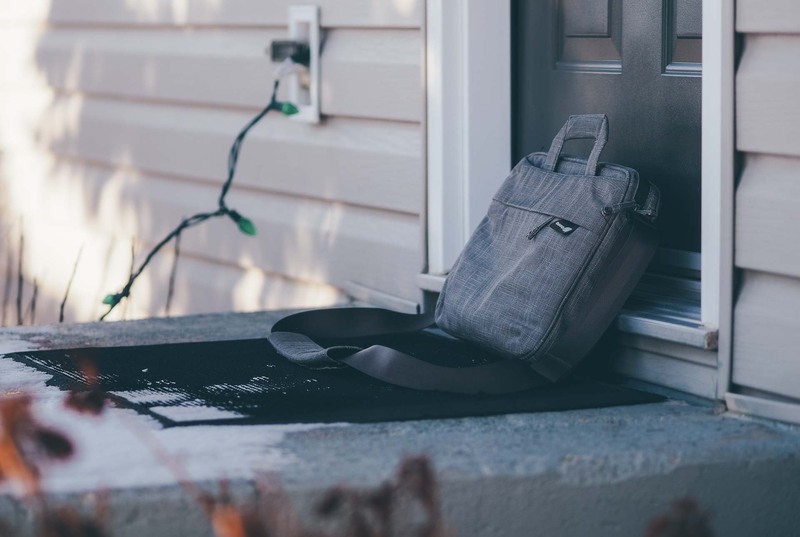 The thin bag is capable of carrying an iPad and some skinnier notebooks, pens, and documents for transportation to the office and the lightweight material allows me to carry no more than I need to. The biggest shortcoming of the Slim Courier will be its carrying capacity. If you need to carry more than what I’ve already described, I can’t imagine the Slim Courier would fit your needs. 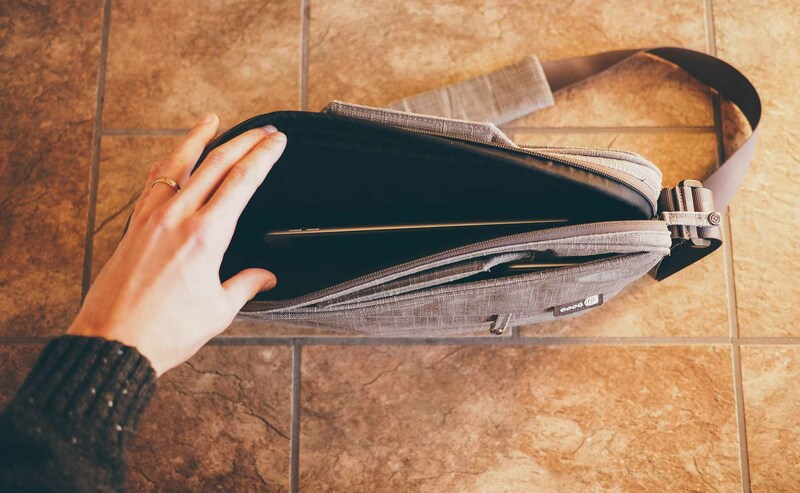 If, like me, you don’t need to carry much and you don’t feel like carrying more than you have to, the Slim Courier is as good a bag as it gets.